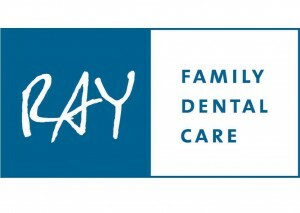 Chandler Dentist Peter E. Ray D.M.D. 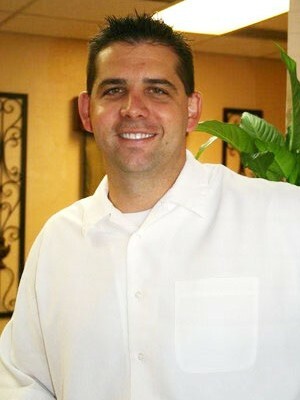 Dr. Ray graduated with honors from Arizona State University with a B.A. 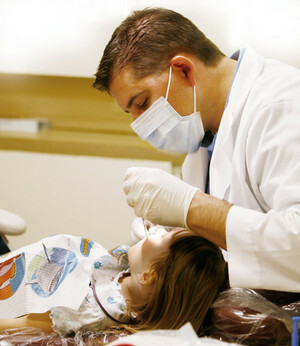 in Spanish before attending dental school at The University of Nevada, Las Vegas School of Dental Medicine. 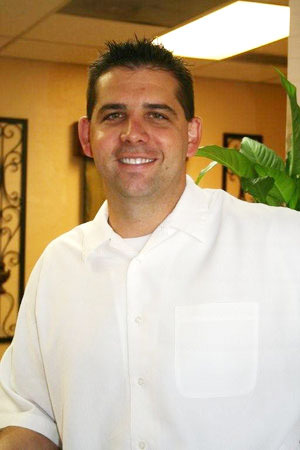 He is currently a member of the Arizona Dental Association, the American Dental Association and the Academy of General Dentistry. Dr. Ray has also served a two year mission for the LDS Church in Buenos Aires, Argentina where he learned to speak Spanish fluently. Dr. Ray is renowned for his diligence and ongoing pursuit of education on the latest advancements in dentistry and continued education. Interestingly, Dr. Ray family name has history here in The Valley. Ray Road is the namesake of his great grandfather, whose family became one of the first to arrive in Chandler, Arizona many years ago. 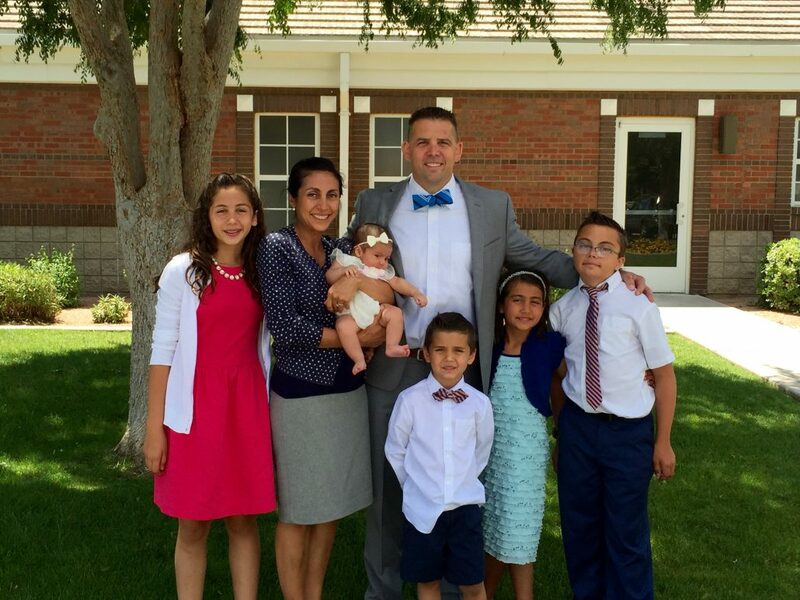 In his spare time, Dr. Ray enjoys being with his family, which includes wife Alejandra and his five children Mario, Gabby, Grace, Sam, and Gwen. 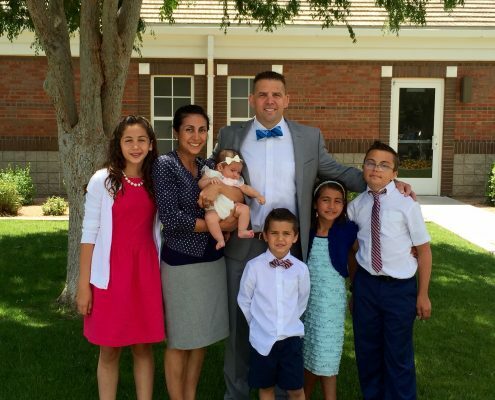 He remains active with the LDS Church and with various charitable groups such as The Down Syndrome Network and also as a volunteer dentist at St. Vincent de Paul Medical/Dental free clinic.